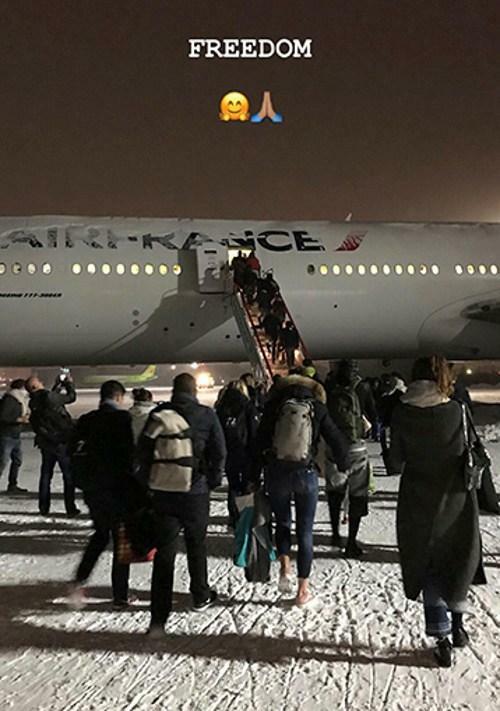 An Air France Boeing 777 from Paris to Shanghai with 282 passengers on board had to make an emergency landing in Siberia after smoke was detected in the cockpit leaving the grounded passengers and crew confined to a hotel and a British Pub for the duration of their involuntary stay. The rescue aircraft sent in by Air France from Paris was also grounded leaving passengers stuck for almost three days – they have just reached their final destination in Shanghai. 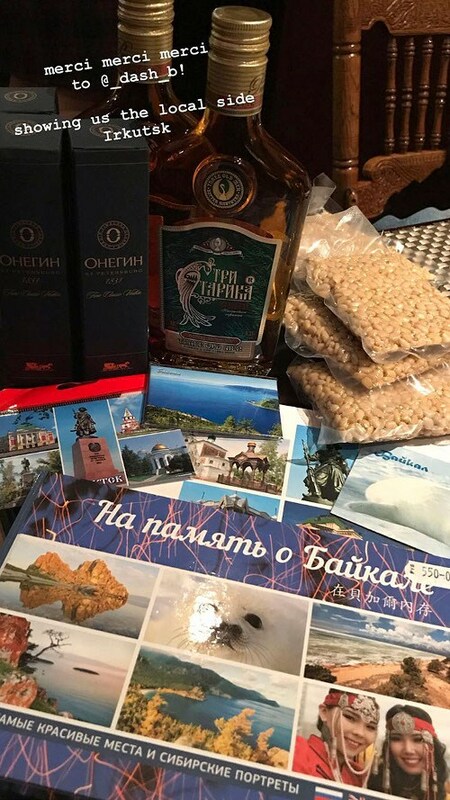 None of the passengers had visa to formally enter Russia which is known to be very restrictive in such cases so the emergency solution was that a hotel in Irkutsk was sourced where the passengers and crew were put under lock and key. We offer 288 rooms of different categories, located from 1st to 7th floors. We guarantee high quality of service and consider every guest worthy of special attention. 4 restaurants and 1 bar of our hotel will create a cozy and warm atmosphere. Everyone will find favourite cuisine – European, Russian, Japanese or Chinese. You will be able to watch a football match at «The London Pub» restaurant drinking beer with friends. It actually doesn’t look and sound all that bad. 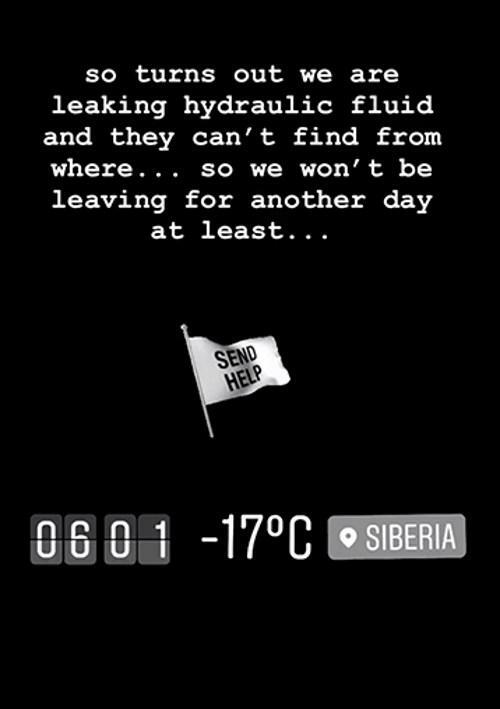 The Siberian Times (access here) wrote about the ordeal of the passengers and crew stranded in Russia. 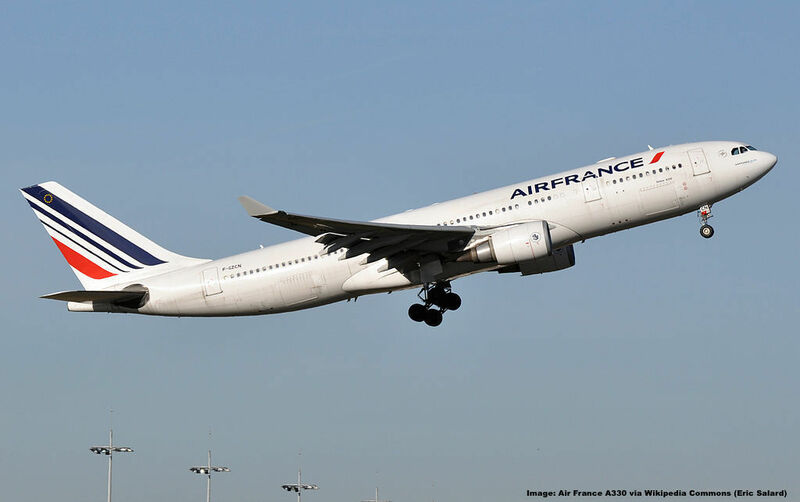 Air France Boeing 777 with 282 on board suffered technical failure, then the rescue aircraft sent from Paris was also grounded. After 48 hours the ‘tourists’ were become exasperated during their enforced stay in Siberia after ‘smoke in the cockpit’ necessitated an emergency landing of their flight from Paris to Shanghai. All on board disembarked safely in Irkutsk. The Air France passengers were returned to Soviet-built Angara Hotel, where due to diplomatic restrictions – they did not have Russian visas – they were prevented from venturing beyond the London pub at the hotel. Ill luck saw the first winter frosts and temperatures dropping to -18C. Local journalists noticed the passengers were dressed in light autumn clothes and shoes. Passenger Ann Lomberd said: ‘When we had to land in Irkutsk, we thought – well, it happens. ‘Especially given that here we were well received, and placed in good hotels. I can very well imagine the poor folks not really having clothing with them that would equip someone for minus 20 degrees Celsius. Last but not least passengers arrived on November 15th at Shanghai Pudong to finally go after their business or get home. All they’ve seen of Russia was a frozen tarmac and a British Pub. Landing immediately was absolutely inevitable as smoke in the cockpit (as the result of a fire) caused Swissair 111 to crash back in the day, killing everyone on board. It’s serious and no pilot will ignore that. The failure of the second plane was unfortunate though, prolonging the ordeal even more. Russia is extremely strict with foreigners entering the country when not having visas, even in emergency situations. Most other countries have special regulations in place allowing the border protection officer to issue a waiver. Russia has this as well but with the caveat that the individuals are then brought to a predetermined location (hotel) and strictly guarded by police. 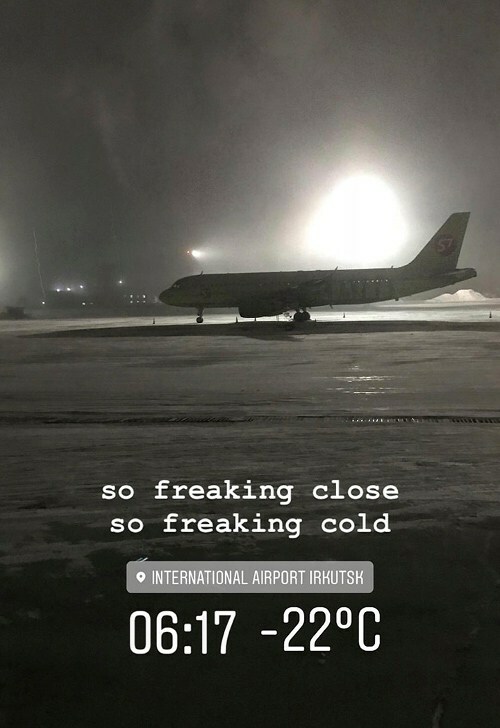 This happens in Moscow as well in case passengers misconnect. Glad all passengers are finally at their destinations!